Buckle up for the ride of a lifetime! 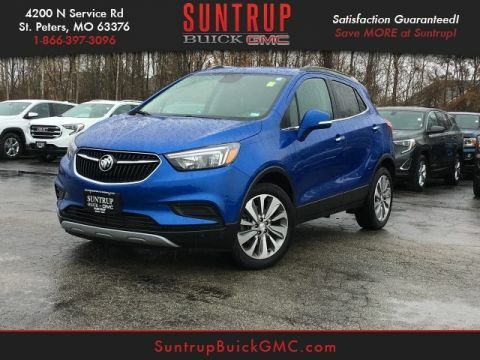 This 2019 Buick Encore Preferred includes a top-notch push button start, backup camera, Bluetooth, braking assist, stability control, traction control, anti-lock brakes, dual airbags, side air bag system, and digital display. 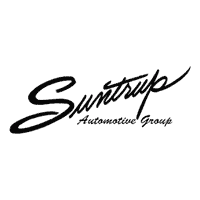 Be sure of your safety with a crash test rating of 5 out of 5 stars. 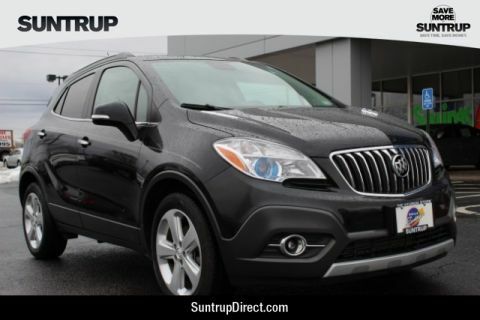 Rocking a charming white exterior and an ebony interior, this car is a great pick. Interested? 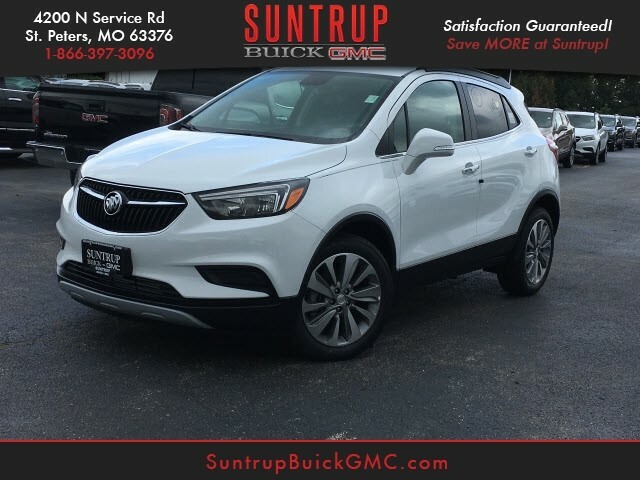 Call today to take this vehicle for a spin! * After market Equipment may not be reflected in the price above **Price does not include $199 painted pinstripe were applicable, Processing fee of $179, Tax, Title or License. 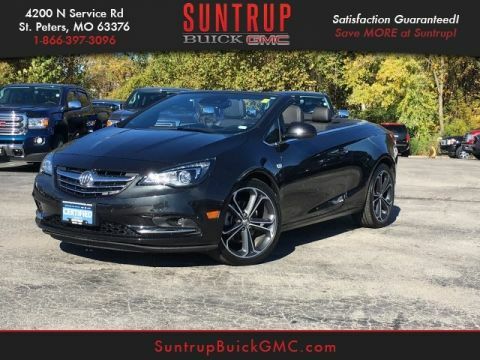 For the Greatest Customer Experience, contact our Internet Team at 636-936-9794.